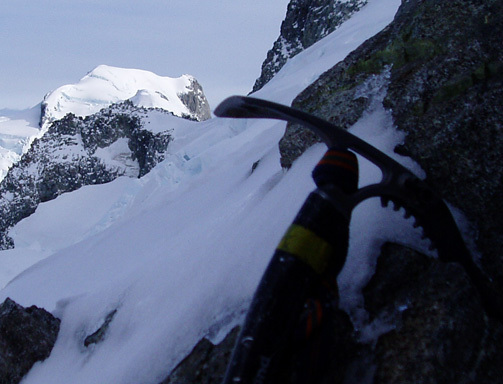 After this coming weekend and a gathering of New Zealand mountain guides to discuss and celebrate their industry, nine days of specialized, intensive alpinism training will continue to keep Gaz busy. 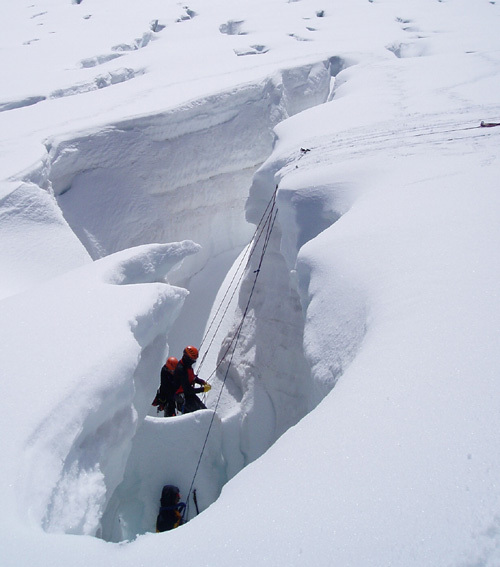 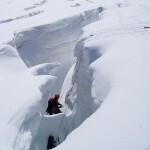 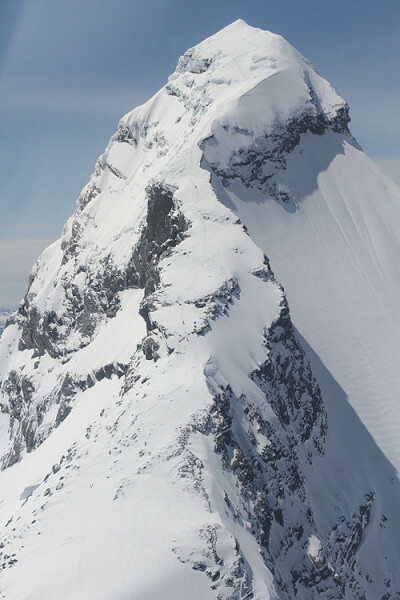 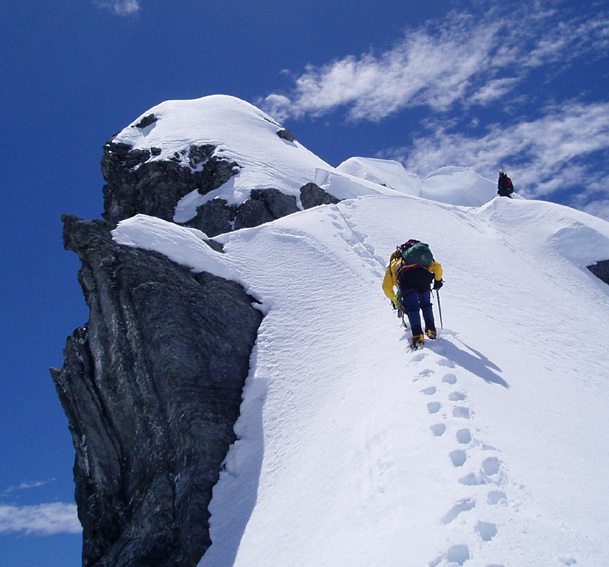 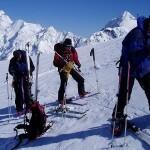 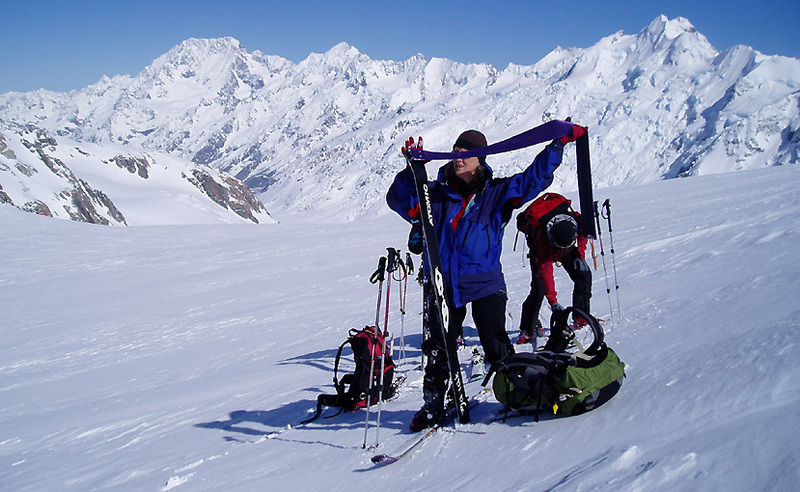 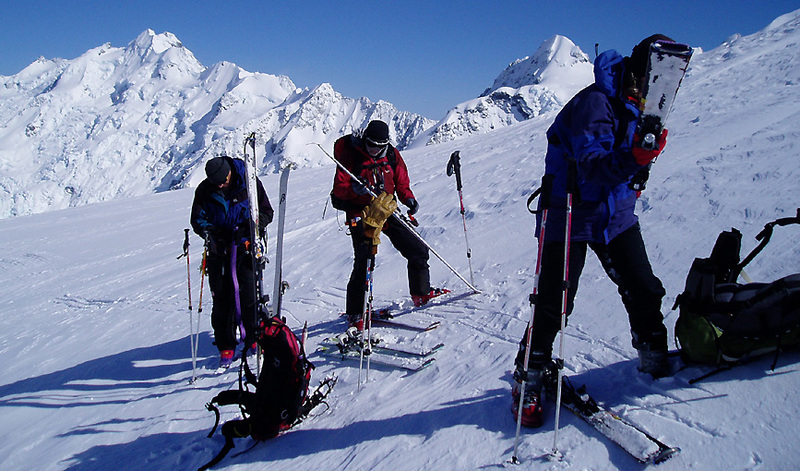 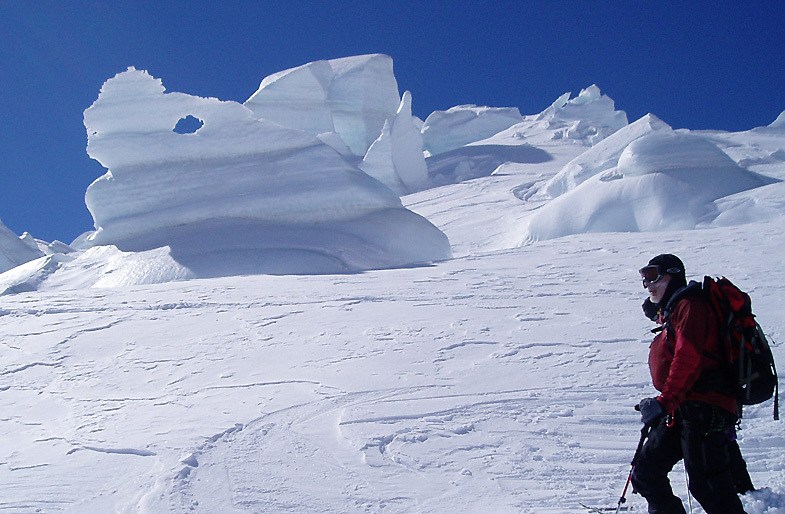 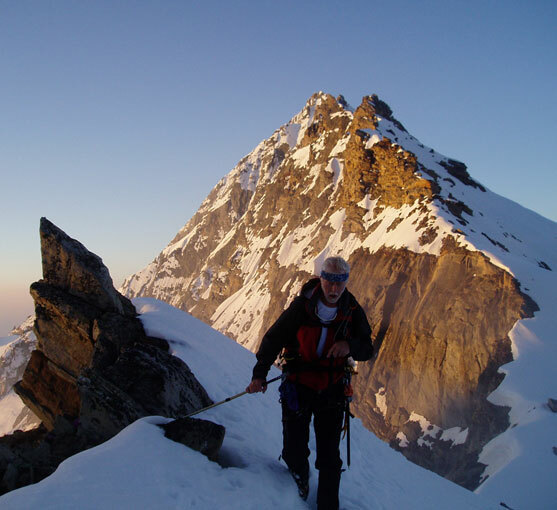 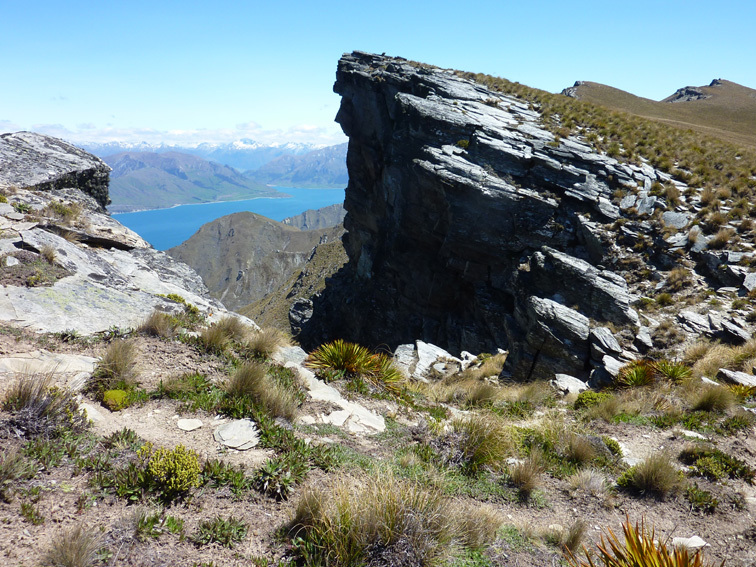 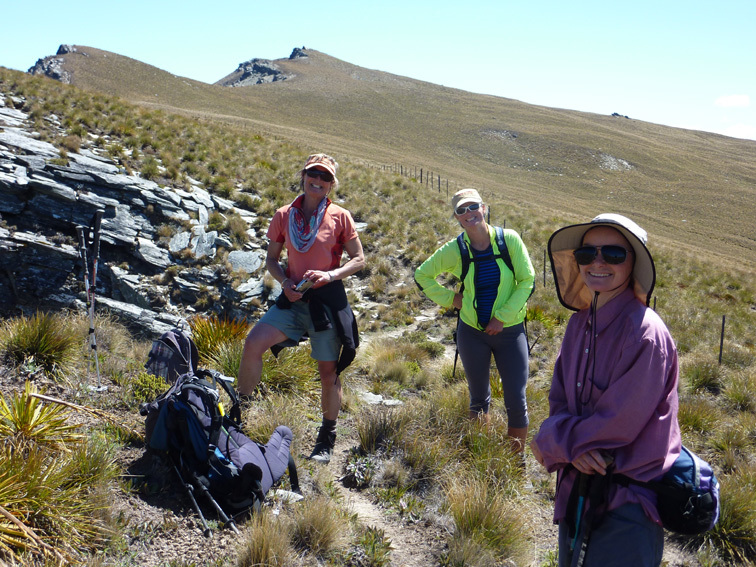 Instruction includes glacier travel, rope work, cramponing, use of ice axe and hammer, belays, snow stakes, crevasse rescue, even kiwi mountain hut life and many other tricks to stay safe in the wilderness, especially at this time of the year. 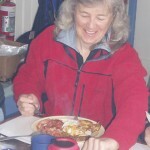 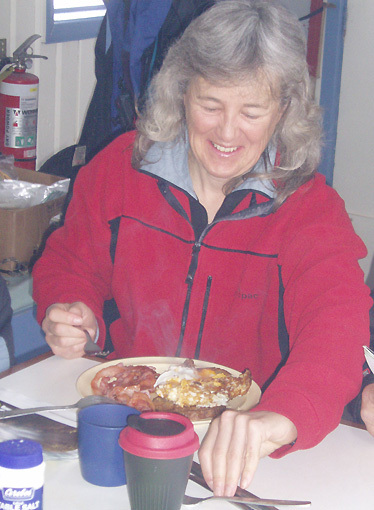 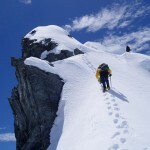 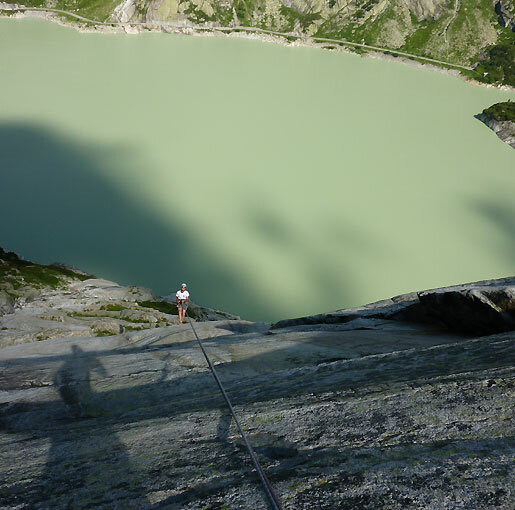 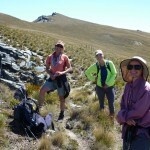 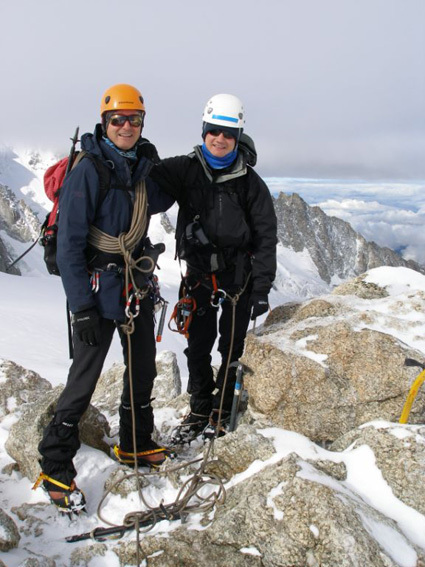 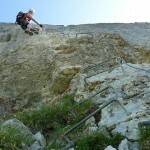 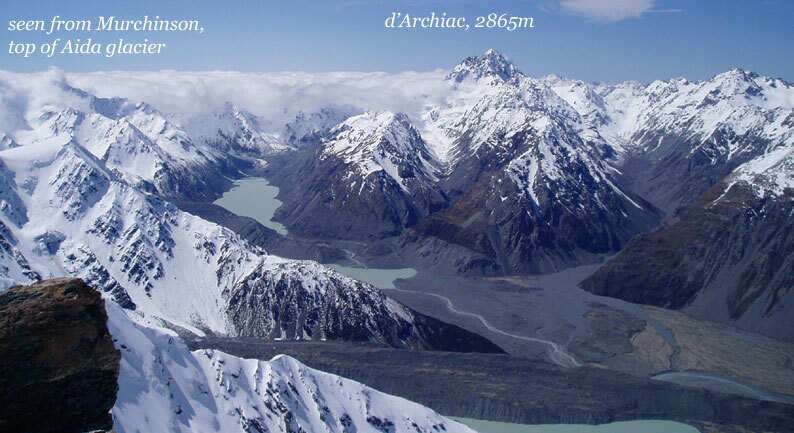 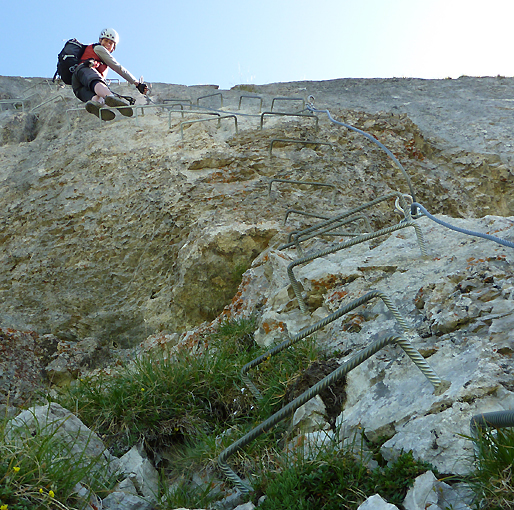 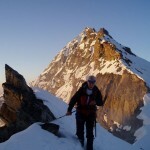 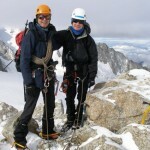 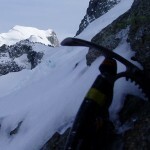 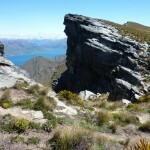 Be it in New Zealand or Switzerland but June is booked out for chief mountain guide Gary Dickson. 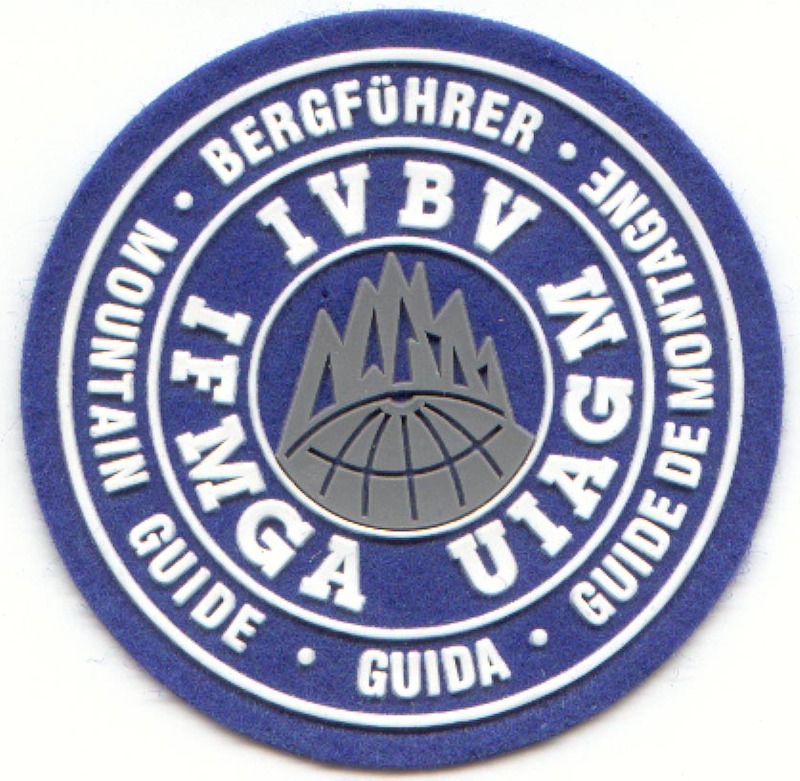 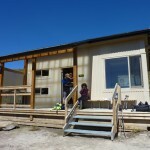 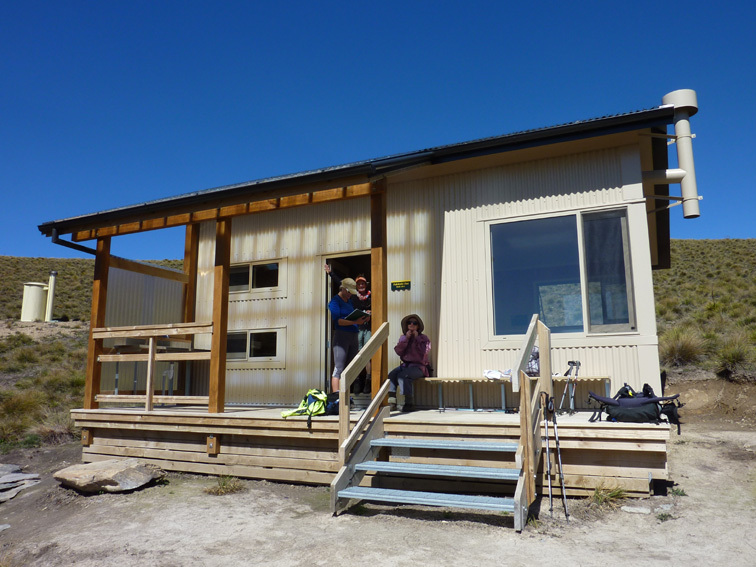 This last course in the Southern Alps precedes a high quality training session with the Icelandic glacier guides who come to Switzerland this year for their instruction and assessment course with Gary.